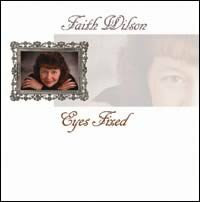 Faith Wilson, whose voice is known to the listeners of Songs In The Night, releases her first solo recording. 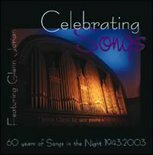 Featuring traditional hymns, original songs, and new mixes of old favorites, this compilation will be a great addition to your worship collection. 15. Have I Done My Best For Jesus?